Since working for Phoenix Contact (I’m 4 months in! ), I’m enjoying every moment and growing my understanding how our 60,000 products help customers in the marketplace. My background in industrial automation started when I joined a SCADA organisation some years ago. Having worked with winning projects within BAS, I’ve come to understand the software and hardware of our ever evolving industrial world. 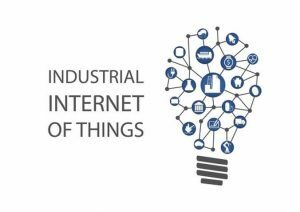 With buzz words like Industry 4.0, Internet of Things, Industrial Internet of Things, many platforms are becoming more integrated as cloud based solutions grow further in our market. 2019 is a new year and possibly one to present much uncertainty with an increased need to change and rely on good partners. Phoenix Contact UK is very much a company of change over the 6 years I have worked here and 2019 is in no way an exception. We are continuing our main aim of setting our stall out to get close to our Machine Building customer base and help with the task of making them better at what they do. We all want more time, lower costs, new progressive technology and that edge over our rivals. In the world of device connections 2018 was a very busy year and we expect 2019 to continue this trend. Here are our top predictions for 2019 and we invite you to watch this space for new and exciting product developments throughout the year. 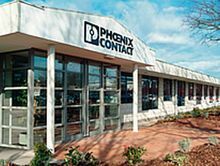 Good morning and Happy New Year from all at Phoenix Contact! 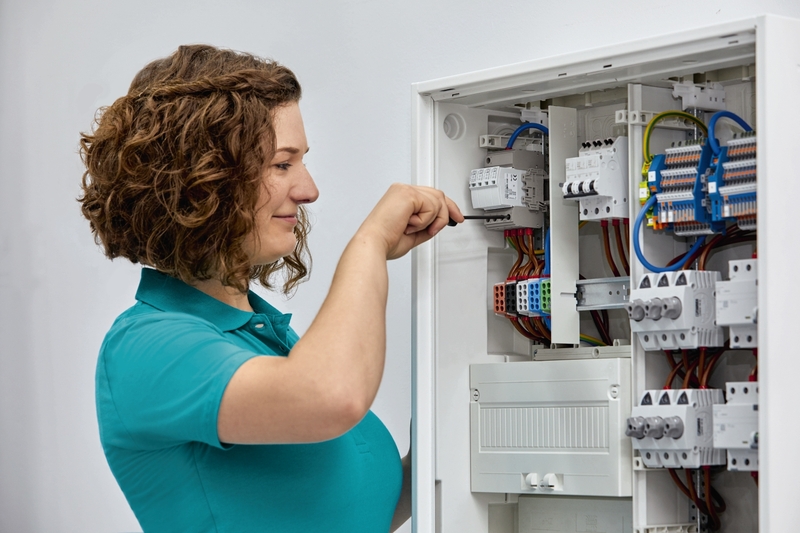 As some of you may recall, in the past few years we have been running our Safe + Secure Campaign – helping our customers incorporate Functional Safety, Surge Protection and Cyber Security into their systems. It’s hard to believe that yet another year has flown by- even more so for me, having been away on maternity leave until August! 2018 has been a fabulous year for Phoenix Contact and with the introduction of our fun and informative Vlogs, I hope that you have enjoyed the wide variety of posts through-out the year. 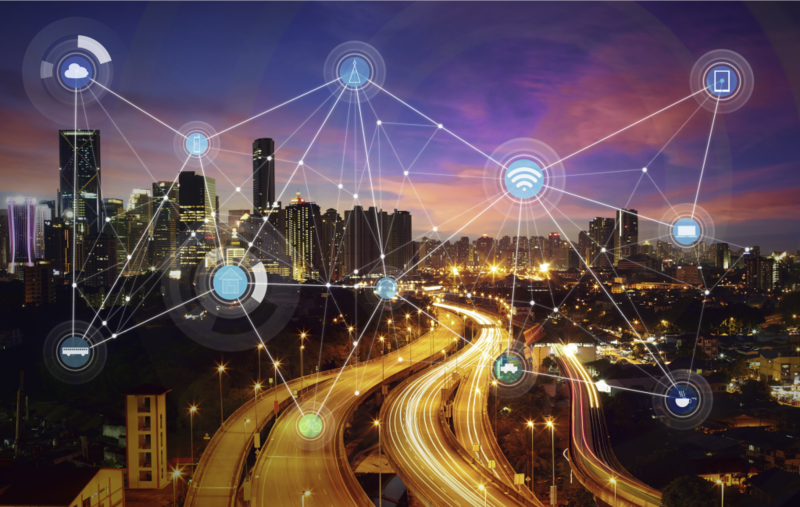 With the industry evolving in the fourth industrial revolution, it’s clear that the Internet of Things and “smart” products that ensure that critical connection to the internet are at the forefront of subjects that interest you. So grab yourself a coffee and mince pie and let’s take a look at the most popular blogs of 2018. Do you rely on traditional copper based connections? 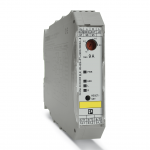 The new industrial world demands faster data transmissions in real-time with high stability so do you rely on traditional copper based connections or are there better solutions? We all know copper based data connectors like RJ45s as they are proven technology that have been in use for a substantial length of time. Of course this means we are also all aware of some of the limitations of these products i.e. the limited distances data can be transferred using cables and of course the negative influences of EMI and EMC interferences. 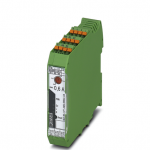 The products can be shielded to help limit the impact of these interferences however they will never be completely free of them which can be troublesome in industrial applications. Growing up in the 80s, our streets were a lot less cluttered than today. Bollards were made of concrete with the sole purpose of stopping traffic, street lights where just that, and remember telephone boxes? Back then sophisticated electronic devices were inside while the weather remained outside.